Now it’s official. 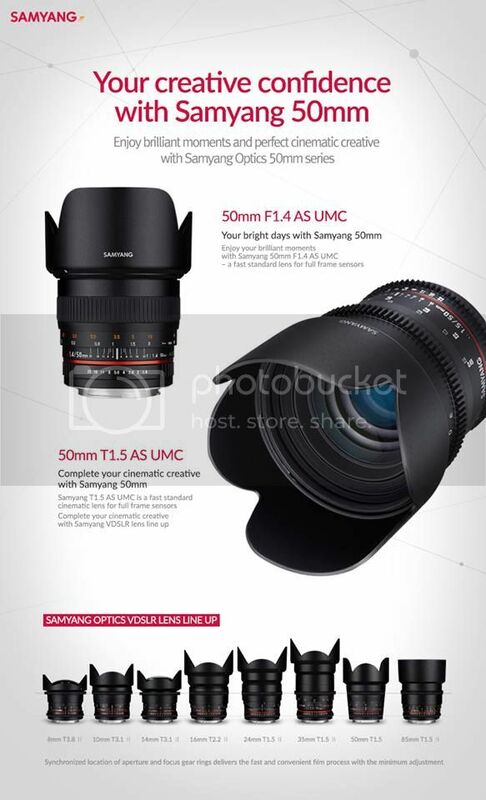 Samyang (aka Rokinon and more brands) announced 2 new 50mm lenses, a VDSLR lens – the 50mm T1.5 AS UMC Cine lens – and a conventional lens, the 50mm f/1.4 AS UMC. 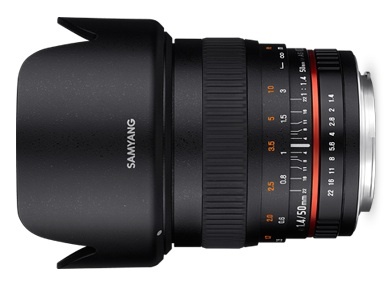 Samyang announces the release of a new cine lens V-DSLR 50mm T1.5 AS UMC. The product will be officially introduced during upcoming Photokina 2014 photographic fairs in Cologne. 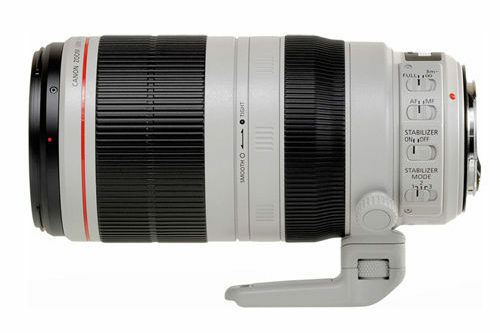 The presented lens with the focal length of 50mm is yet another product released by the Korean manufacturer. 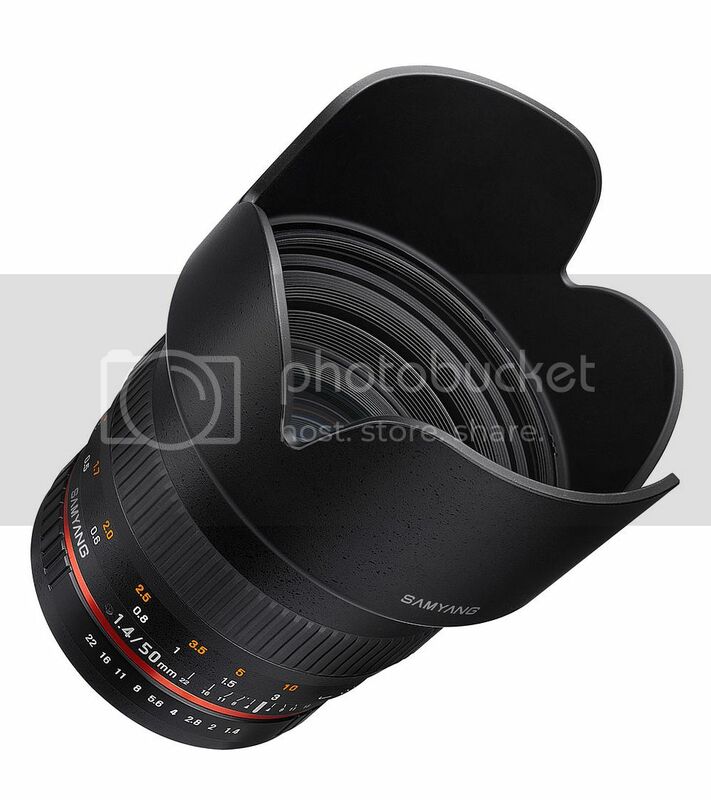 And it will perfectly fill the gap between Samyang 35mm and 85mm models. 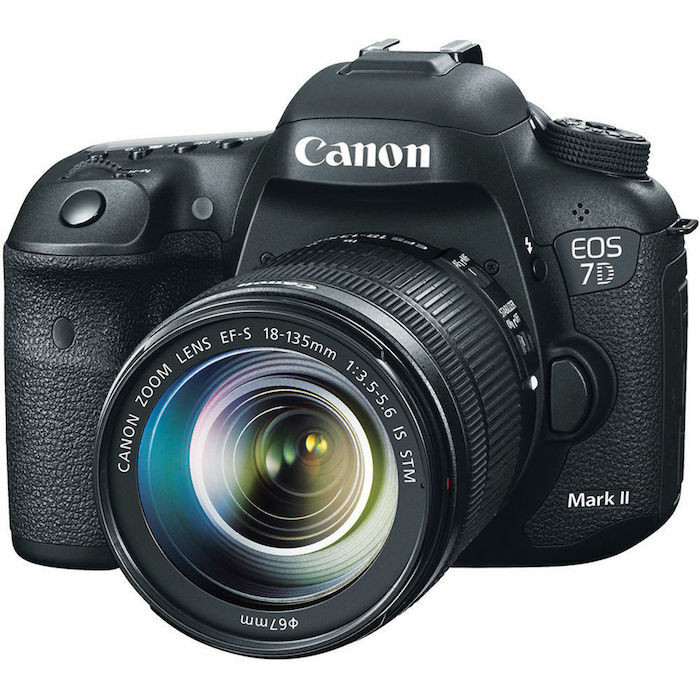 Cine version will be introduced along with the photographic version of the lens. As a result, Samyang brand will now be selling a complete set of bright lenses with exceptionally wide and useful focus ranges to meet expectation of both filmmakers and photographers. 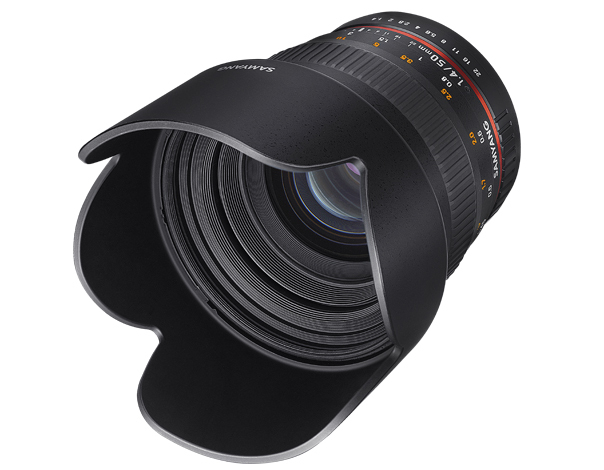 Samyang 50 mm T1.5 AS UMC has been designed for cameras and camcorders fitted with photosensitive 24x36mm or smaller sensor. It gives 46.2 degrees field of view, and thanks to high brightness value of T1.5 (f/1.4) it comes as a great tool in poor lighting conditions, ensuring splendid image quality and small depth of field. Optics of the lens consists of nine lens elements arranged in six groups (including one aspherical and one hybrid aspherical lens element). To ensure high contrast and faithful colour reproduction, all lens elements have been covered with multi-layered UMC anti-reflective coatings. 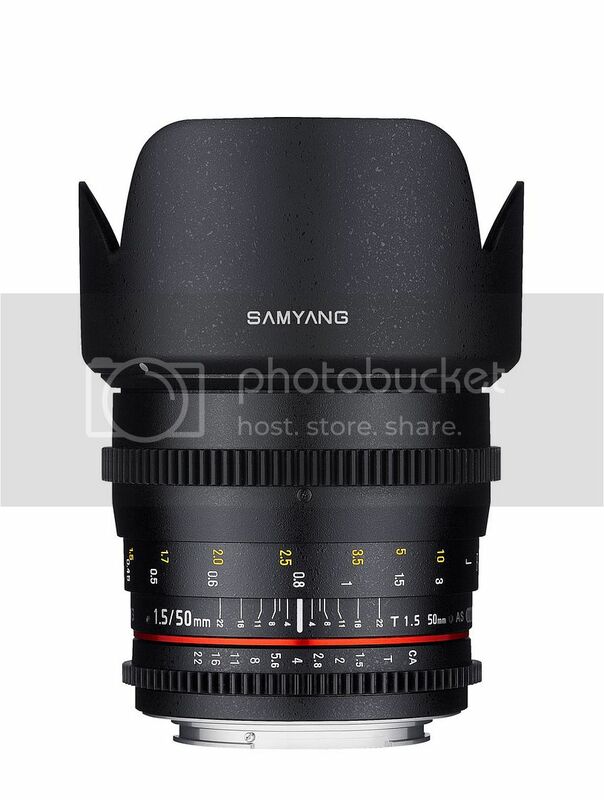 Samyang 50mm T1.5 VDSLR ensures exceptionally smooth and aesthetic mapping for out of focus areas beyond the focal plain, producing the so called bokeh effect. 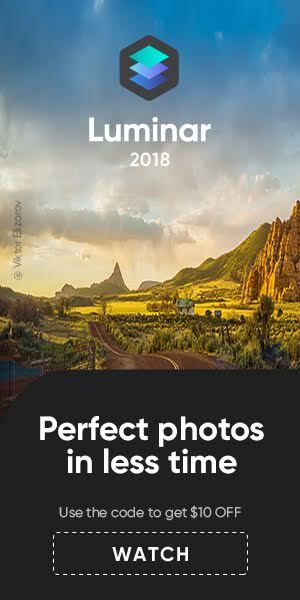 Thanks to the eight-bladed aperture, the subjects located outside the depth of field are shown with extremely smooth features. 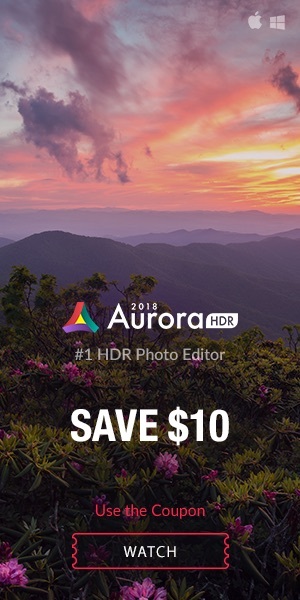 This feature will be appreciated by professional filmmakers and photographers taking portrait photos. 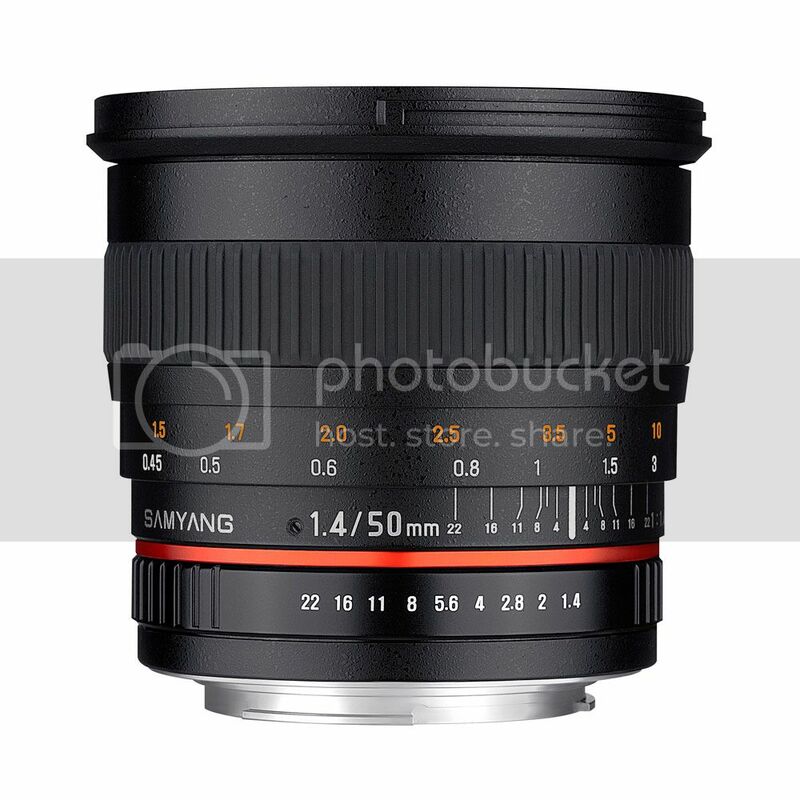 New Samyang 50mm T1.5 VDSLR will be first presented at Photokina 2014 photographic fairs. Samyang company invites all guests to visit the company’s stand (No. A-025, hall 2.1) during the fairs which are to be held in Cologne from 16th to 21st of September 2014. For all those who want to visit Photokina 2014 fairs, Samyang has prepared free guest passes. Please, visit our official website www.samyang-europe.com or the company’s fanpages in socialnetworking services to view the upcoming information about our free guest passes: facebook.com/samyang. Sample pics are posted here (scroll down). More product pics after the break.